Diabetes is a condition which can largely be controlled through proper diet. The foods which are low on sugar and carbs are most helpful in forming a diet plan which does not pike sugar levels after consumption and provide complete nutrition to keep energy levels higher. 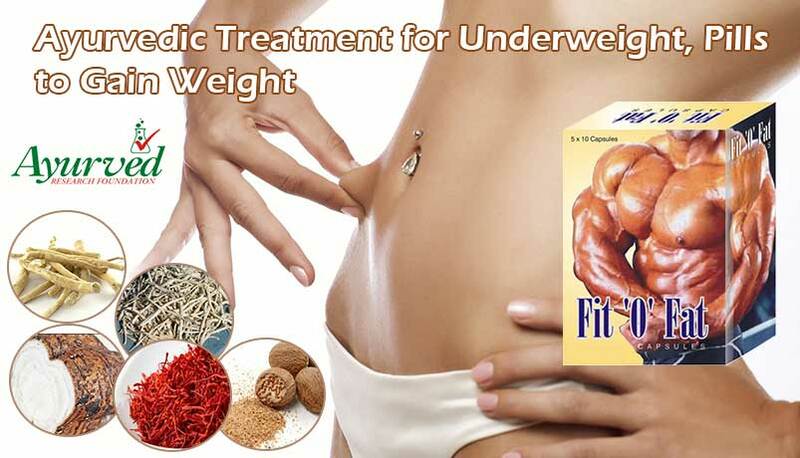 Fibre is another very important aspect which shall be taken care of while forming a diet plan. Optimum fibre supplementation suppresses untimely hunger and also maintains metabolic rate higher both of these are very relieving for a diabetic. Healthy Indian lunch ideas for diabetes provide suggestion to cook food in a healthy manner, selecting right kind of ingredients which maintain taste and interest of person and also provide positive effects on sugar and energy levels. Diabetics are loaded over with restrictions which cause frustration. Food is basic need of body and food not satisfying taste can be cause of severe frustration. Food not tasting good can lead to emotional eating as person suffering with high blood sugar has severe urges to eat frequently. Emotional eating can jeopardize efforts done in past and take sugar levels dangerously high to harm health. Healthy Indian lunch ideas for diabetes are right on the button for all these matters. These provide sumptuous lunch to a diabetic, provide him or her variety and change and also keep sugar levels low and energy higher to allow him to live with diabetes easily. Medically diet of a hyperglycemic shall supplement carbs, fat and protein in ratio of 60:20:20. In this, fats are healthy fats which are easily digestible and not saturated fat supplemented by whole milk or clarified butter. Keeping this ratio in mind one shall also maintain high fibre intake and keep volume of diet relatively low but frequency higher. Oats soup can be a very good option out of healthy Indian lunch ideas for diabetes. Oats are rich in fibre and minerals. 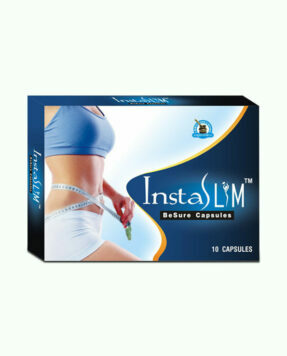 These also provide protein and improve metabolic rate. Add seasonal vegetables in small amount with wide variety. One can eat all types of green and cruciferous vegetables and add spices like ginger, garlic, onion, shallots to enhance flavour. Use minimum salt and prefer pepper instead of salt to keep sodium intake low. Medium sized bowl of oats soup is capable of suppressing hunger for considerable time as it has high fibre which gets digested slowly. Bajra bhakri can be great as snack and also as lunch. It is wonderful healthy Indian lunch ideas for diabetes. Knead Bajra flour with water and form small balls spread these by pressing to make a round tortilla and bake over a heated pan. You can make these in number which is sufficient to satiate you but remember that these will cause fullness after eating due to high fibre. So if you feel that you are not full while eating, do not worry, as these will make you feel satisfied after few minutes. Prepare any vegetable to go with these like spinach, kale, broccoli, cabbage, bottle gourd, etc. This lunch will supplement loads of fibre, minerals and if you compliment Bajra tortillas with green veggies you will get optimum vitamins and antioxidants as well. Eggs are good foods for a diabetic. These provide high protein meal and maintain body’s energy and strength particularly muscles. If one needs a high protein meal, here is one very easy healthy Indian lunch ideas for diabetes. Take two eggs and prepare omelette add tomato and onion liberally. To make this more filling eat with two pieces of brown bread. This will provide protein and other minerals in abundance and brown bread will provide dose of fibre to keep metabolism going at higher pace. This is fast and easy to prepare and works well as healthy snack too, if you just eat omelette of one egg. Fenugreek is wonderfully beneficial in handling hyperglycemia. 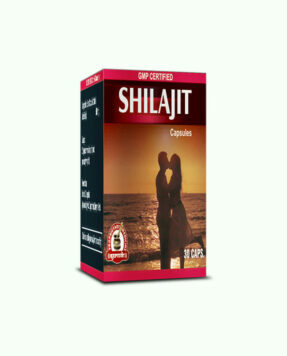 It is part of traditional Indian treatment for high blood sugar. Including it in the lunch not only provides a tasty cuisine but also immense benefits. Fenugreek seeds are a rich source of minerals, vitamins and phytonutrients. 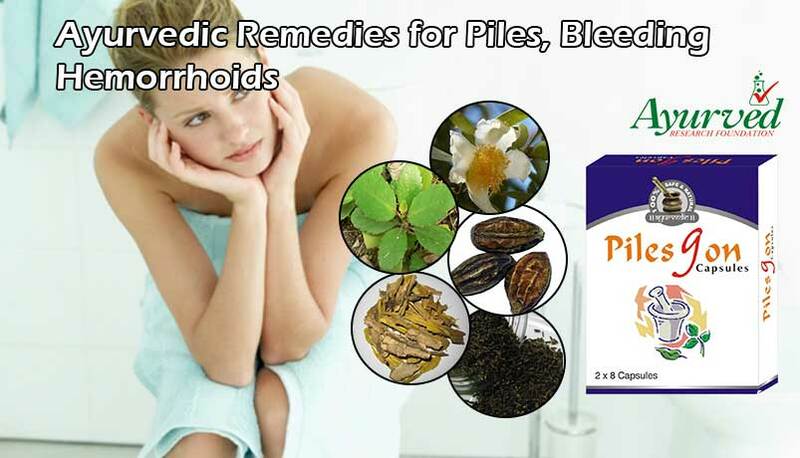 It is good for digestion and helps in relieving constipation. It is also rich in many vital vitamins including thiamine, Vitamin B6, folic acid, riboflavin, niacin, vitamin A and C which are essential nutrients for optimum health. Sprouted Fenugreek seeds soup is wonderfully beneficial healthy Indian lunch ideas for diabetes. Take sprouted seeds of Fenugreek about handful in quantity and prepare a soup with tomato puree and lime juice, toss in vegetables like carrots, coriander leaves or any other of your choice to make it even more nutritious and filling. Chicken and eggs can be used to make a nutritious, high protein and healthy fat soup and is one of the healthy Indian lunch ideas for diabetes. Prepare a soup using chicken with boneless pieces and bone pieces to stalk the soup, add thin slices of eggs to make gravy thicker. Add vegetable to improve flavor and nutrition – garlic, ginger, carrots and capsicum go very well with taste and nutrition for chicken soup. If want to make it heavier and filling, add wheat noodles. Wheat noodles supplement fibre as well and make it a complete lunch for staying high on energy and low on carb and sugar. Wholegrain cheela is another wonderful Indian lunch ideas for diabetic patients. This includes brown rice rich in fibre and lentils like chana, toor, urad and moong. All of these are high in minerals, low on fat and supplement many other nutrients. Prepare after adding rice and lentils and use vegetables to garnish. Spread it over heated pan to form thin layers of cheela or thick as per your taste. Use pepper, garlic and green chilli and use minimum salt. You can add a glass of buttermilk to enhance flavor and make it more filling to stay longer in your digestive system. Ragi idlis are great as Indian lunch ideas for diabetic patients. You can prepare idlis as per your diet and hunger, but it is better to stay light on your stomach always, if you have high blood sugar. Idlis will include ragi flour and lentil called as urad which will provide fibre and minerals in abundance. You can use sugar free and low fat curd or yogurt to along with it or prepare any vegetable. Tomato chutney is very satiating and goes well along with these. Simply blend couple of tomatoes with green chilli, garlic and onion and add pepper for taste. These are one of the easy to make healthy lunch ideas for diabetics. Pasta may be native to Italy, but healthy lunch ideas for diabetics have a recipe to make it in Indian style and suitable for hyperglycemic. Take wholegrain paste as it is apt for high blood sugar condition and collect spices like ginger and garlic paste, tomatoes, onions, green chilli and even cabbage leaves, carrot slices, etc. Add these spices and vegetables after cooking them in olive oil do not use refined oils or clarified butter for cooking, if you have hyperglycemia. Olive oil supplements healthy fats which get metabolized and improve energy levels without causing weight gain. This is nutritious and satiating Indian lunch ideas for diabetic patients. Curd oats are high on fibre and reduce level of cholesterol. These also supplement minerals and protein in high dosage. 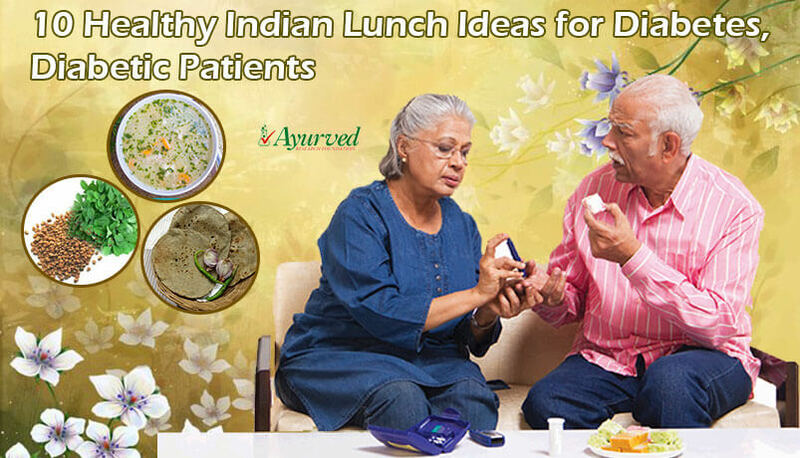 These are other healthy Indian lunch ideas for diabetic patients. Cooking time is practically nil, if one has done preparation already and is good in taste which everyone can savor. Consuming oats at least 2-3 times in a week is necessary in diet for a diabetic and this works as one of the useful healthy lunch ideas for diabetics. Chapati, lentil and curd are easy to cook and nutritious Indian lunch ideas for diabetic patients. Prepare chapatis using whole wheat flour and do not apply butter. Boil lentil of your choice and leave little water to keep it smooth and add salt, ginger, garlic or onion as per taste. You can take a small bowl of sugar free and low fat curd to along with it. This is traditional meal which will satisfy taste and also supplements nutrition keeping sugar levels low and healthy. This is one of the healthy lunch ideas for diabetics that do not require any special effort as these foods are prepared generally in Indian kitchens. Sprouted salad is tasty, fast to prepare and nutritious diet. It is part of Indian lunch ideas for diabetic patients due to high fibre and mineral content, much higher than consuming wholegrain and cereals. Sprout chana daal and other lentils like green lentil in sufficient quantity, cut tomato and onions into small pieces, add pieces of ginger and even carrots and squeeze some lemon juice over it. Mix after adding pepper and eat. It is one of the wonderful healthy lunch ideas for diabetics which can be consumed when on the go. 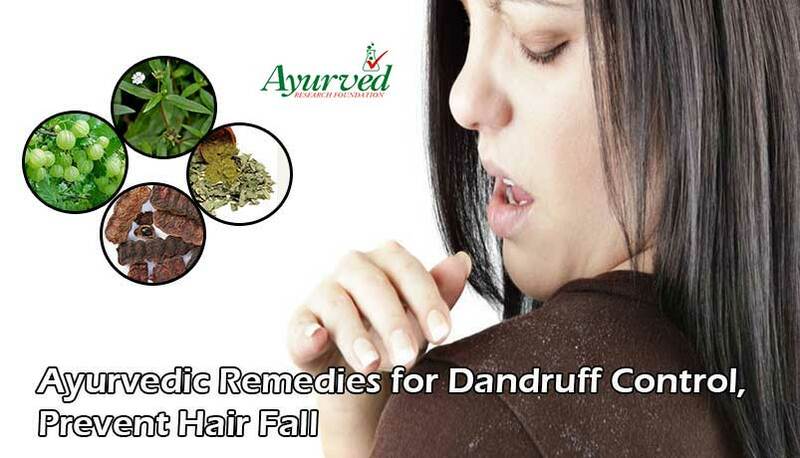 Herbs have been used since ancient times in India for treating all types of health condition naturally. These are highly beneficial in handling high sugar levels as well. Diabgon capsules are herbal supplements designed to provide healthy blood sugar naturally and for protecting health from its side effects. These supplements lower blood glucose by increasing insulin production and also provide hypoglycemic compounds to prevent sugar levels from surging. These herbs slow down sugar absorption in blood, metabolize fat faster and protect nerves from damages. These increase energy levels, promote liver functions, cleanse kidneys and maintain blood vessels healthy and clear. 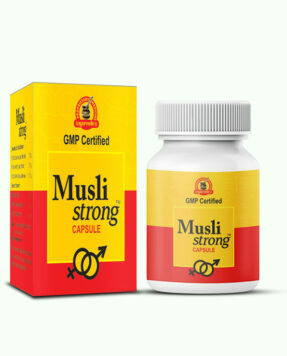 These are protective for heart and suppress side effects of the problem like frequent urination and thirst. These suppress cravings to eat frequently and sugary and allow a person to follow healthy dietary regimen easily. 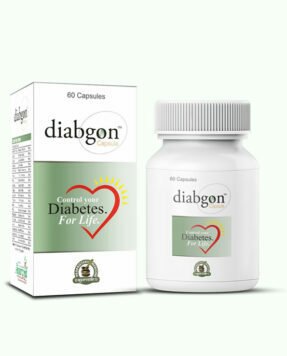 Diabgon capsules are purely herbal and do not cause any side effects. 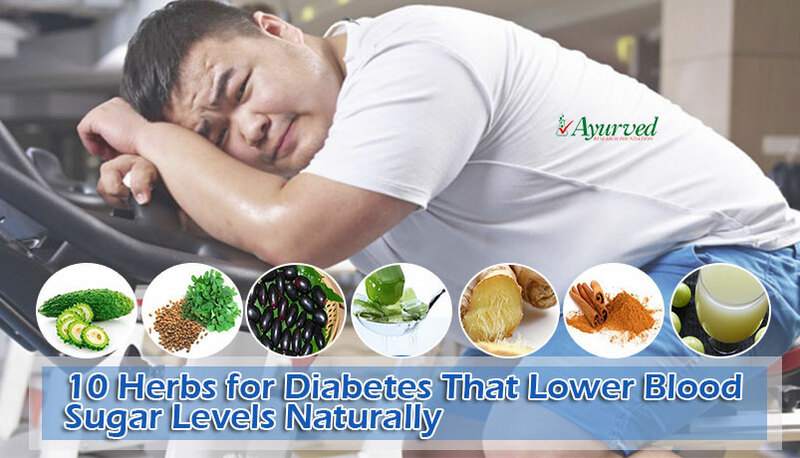 These herbal supplements to regulate blood sugar level can be used without any medical prescription and can be used along with any on-going treatment. 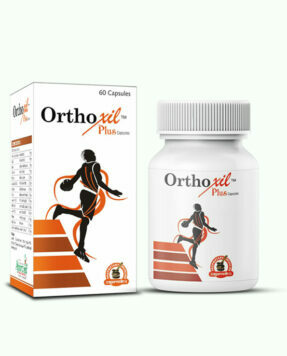 Person of any age can use these for prolonged duration without worrying about side effects for effective and reliable sugar control.